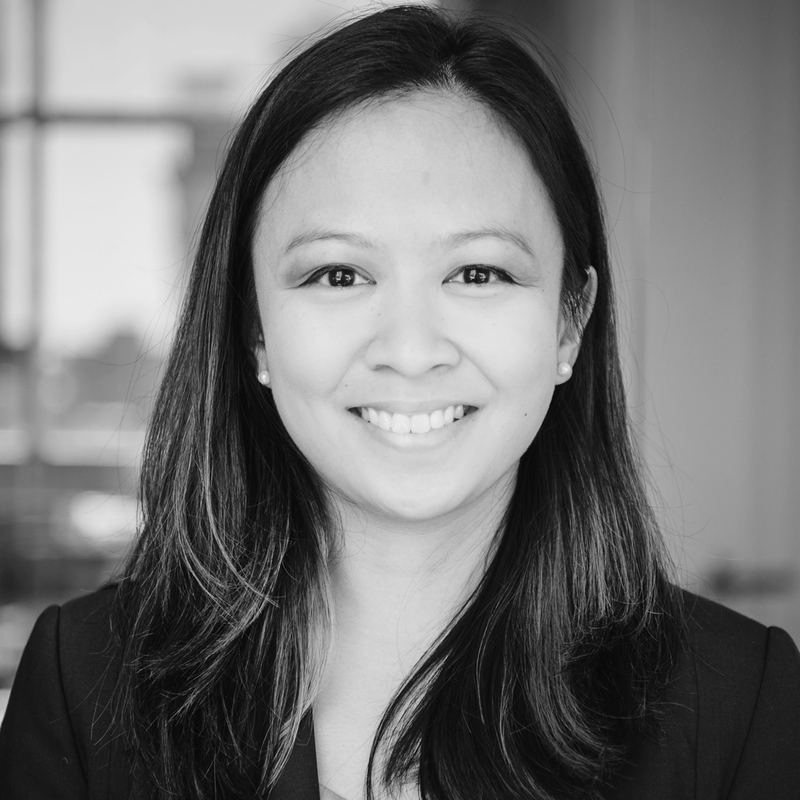 Nicole Labutong is Technical Manager at CDP and a member of the Science Based Targets initiative’s Technical Working Group. Nicole is passionate about enabling companies to achieve their sustainability goals by implementing innovative solutions. The focus of her work is to provide advisory services and develop resources for companies looking to set their greenhouse gas emissions reduction targets in line with climate science. Nicole led the development of CDP’s first-ever science-based targets scoring method, to which over 6,300 global companies respond annually. She also regularly presents on science-based targets to a broad audience, including companies, investors, and other stakeholders. Nicole holds a M.S. in Sustainable Systems from the University of Michigan, and has a background in renewable energy and life cycle assessment.